The dentists at our North York dental practice offer cosmetic dental services for patients who wish to change the look of their smile. You do not have to be dissatisfied with the way your smile looks and feels. You do not have to be uncomfortable when you chew or not be able to eat hot or cold foods. You do not have to awaken in the morning with sore jaw muscles or live with recurring headaches. Your quality of life can be affected by our oral health. The older we get, the more important it becomes. 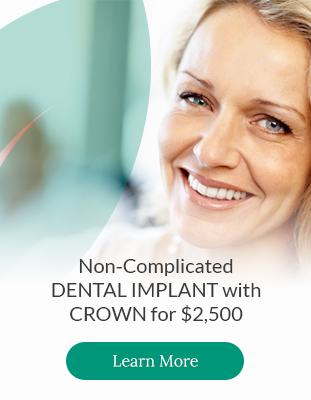 Learn about the cosmetic options we offer at North Park Dental Care in Toronto. Maintaining good oral health is extremely important to the general health of your body. Proper brushing at home is one of the most important steps toward healthy teeth and gums.